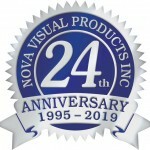 From the office furniture we have today, using both sides of a piece of paper for note taking, shredding documents of packing materials, or participating in the City run black & blue bin program, Nova Visual Products has been recycling long before it was cool to do so. 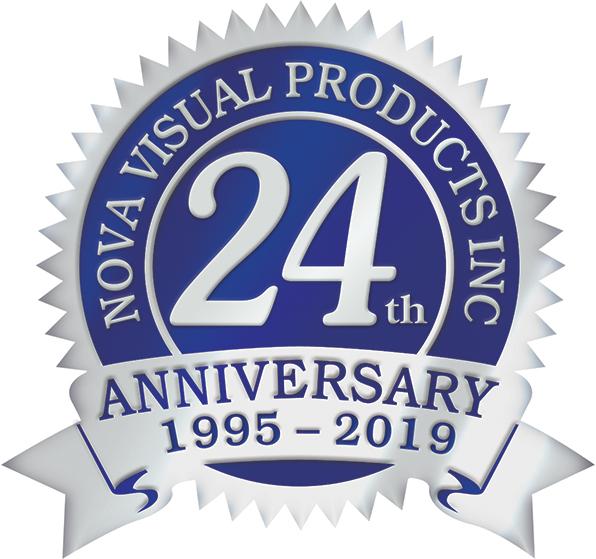 We’d like to do more to help protect the environment, and comply with all relevant environmental laws, regulations, and ideas that come about. Whether it’s using Energy Star 3 electronics, providing information, quotes and invoices via email, or participating in regional recycling programs for printer cartridges, electronics and other items, we strive to do our part.